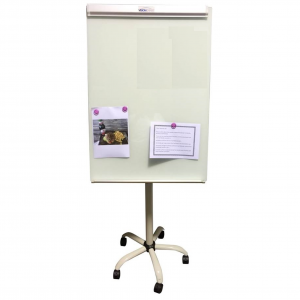 At Designer Allboards, we’ve totally flipped for our flipcharts, and so will you! 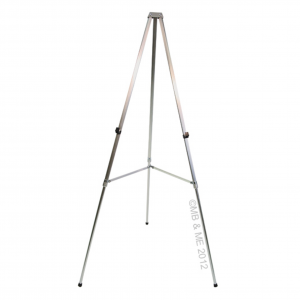 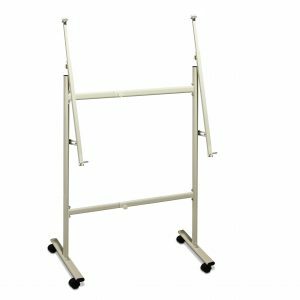 We offer flipchart refills, easel stands, rolling stands, folding stands, and tripod stands. 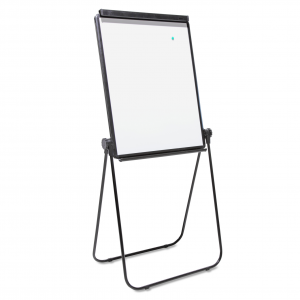 All of our flipchart stands come in adjustable heights and are lightweight and portable. 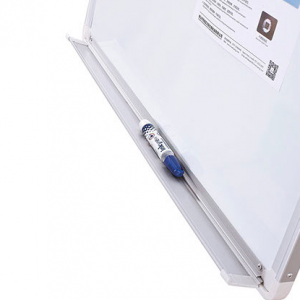 Be sure to select a flipchart carry case if you plan to take your flipchart on your travels for optimum convenience. 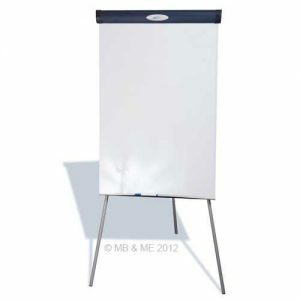 Browse through our flipchart and flipchart stand listings. 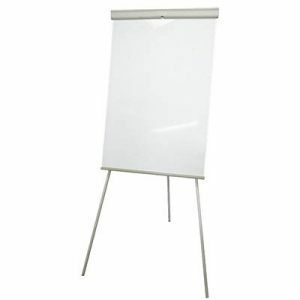 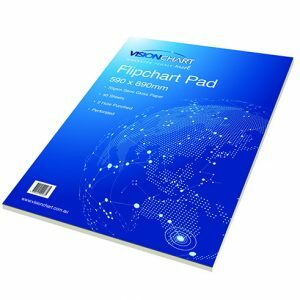 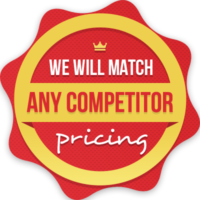 All flipchart orders delivered free throughout Australia. 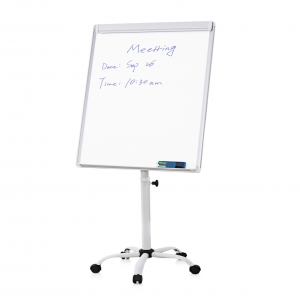 Make disorganised and clumsy meeting, teaching or presentation sessions a thing of the past.